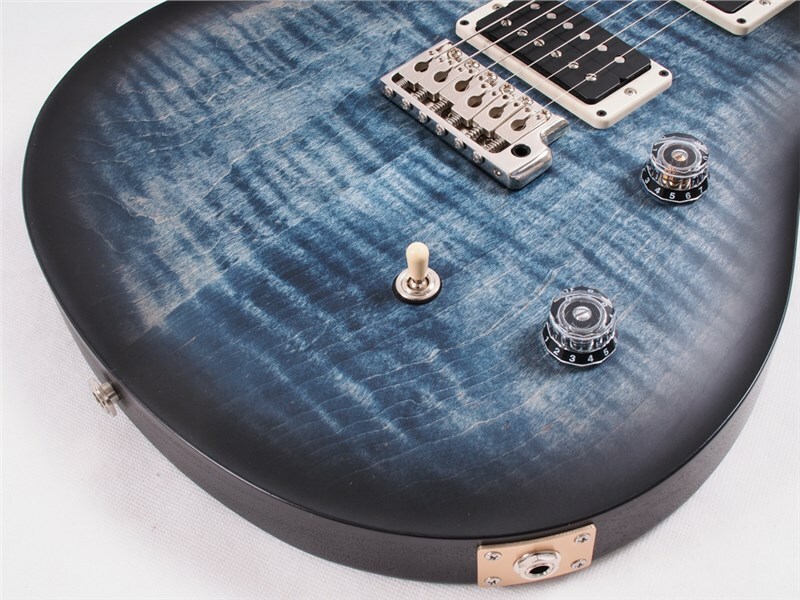 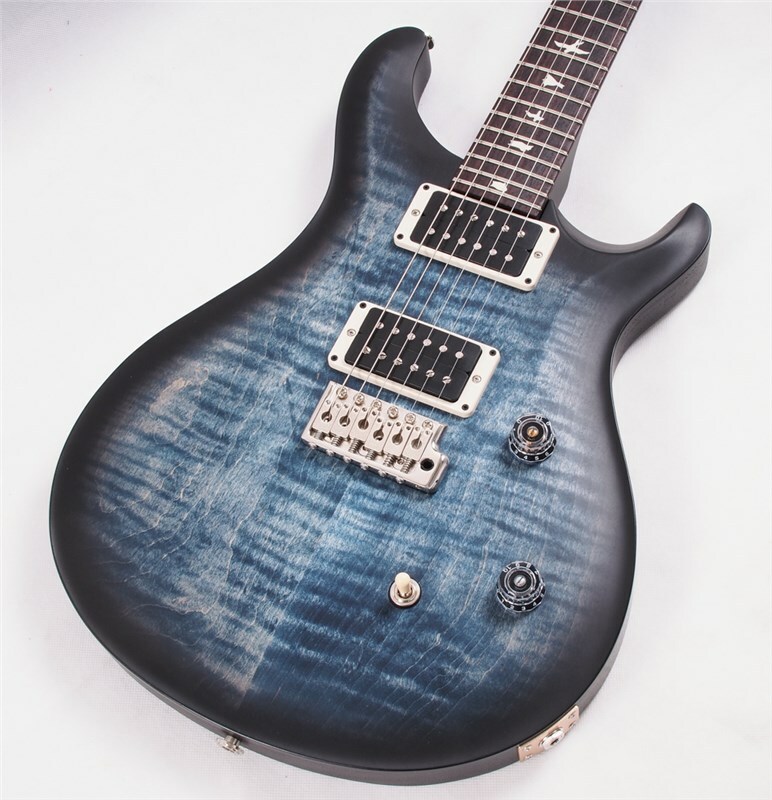 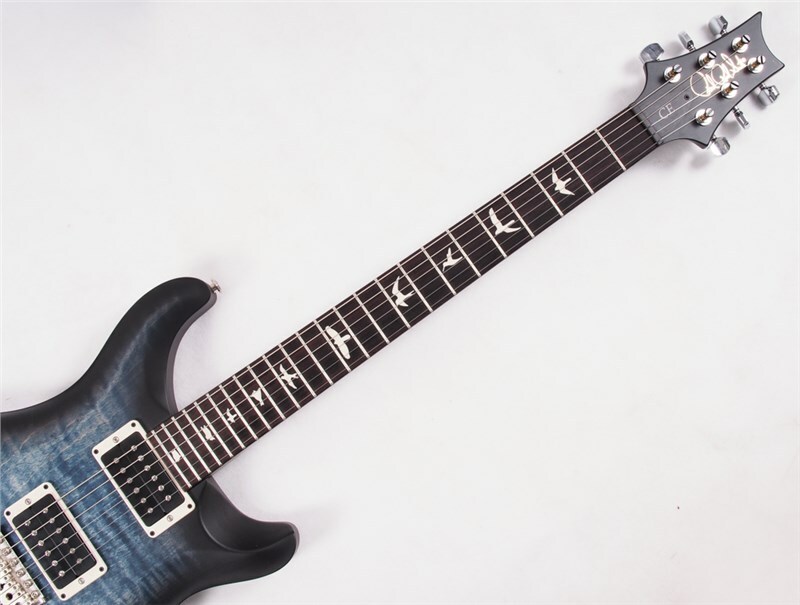 PRS CE 24 Nitro LTD, Pattern Thin Neck, Satin Faded Whale Blue Smoke Burst Overview. 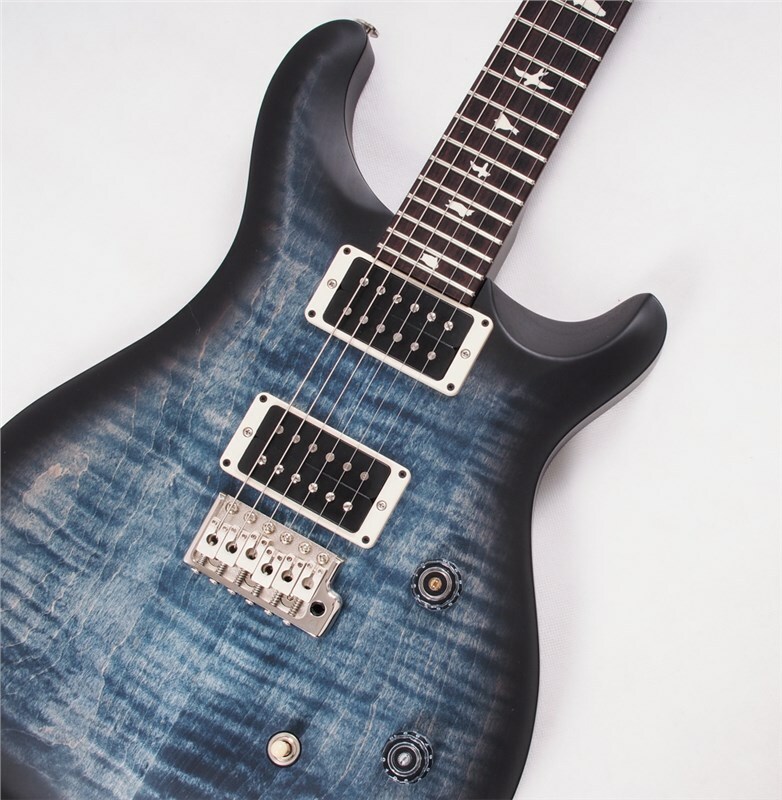 Available in strictly limited numbers the PRS CE24 Nitro Satin LTD is available in the gorgeous Faded Whale Blue Smoke Burst. 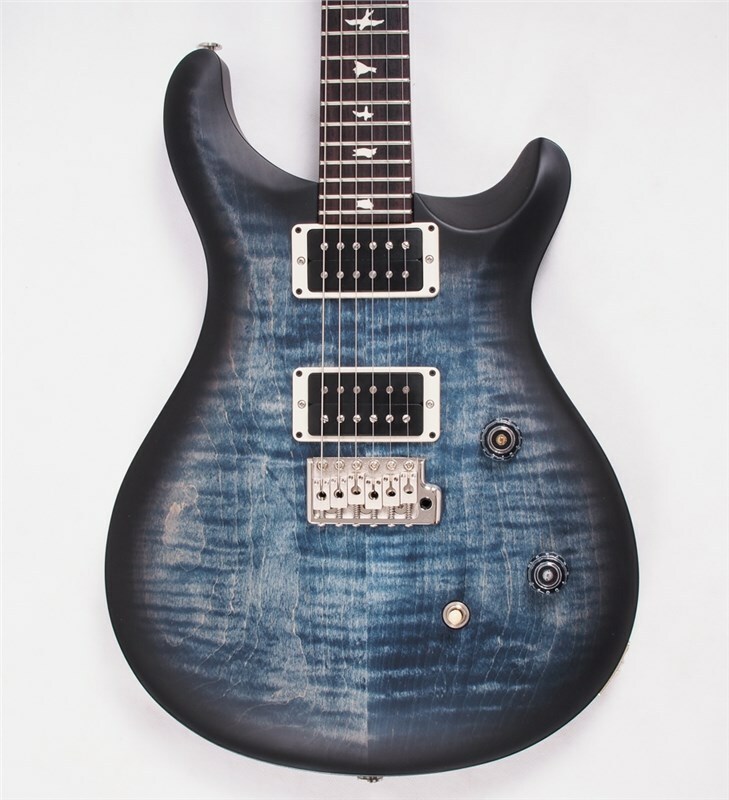 Built in the Maryland USA factory the CE features the same quality timbers and craftsmanship as the PRS Core Range, but at a fantastic price point! 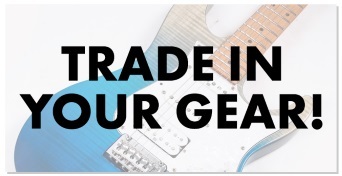 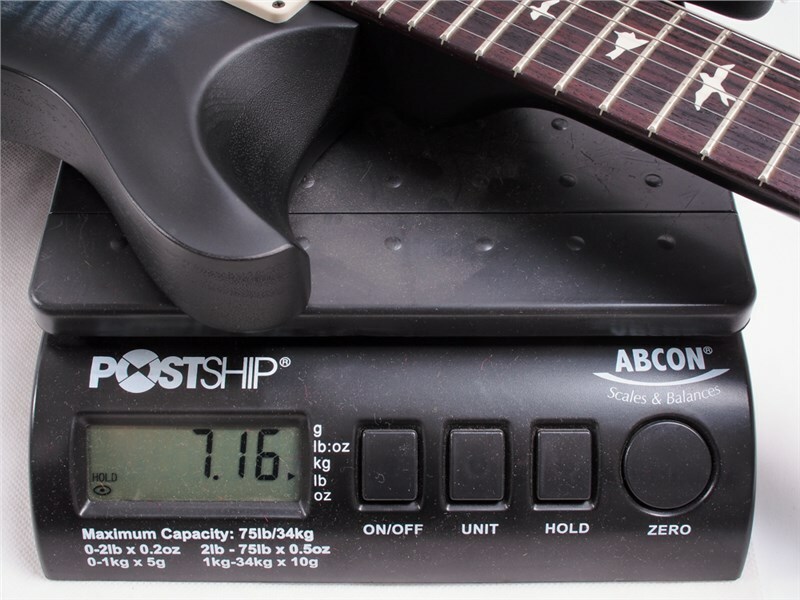 Since the dawn of rock and roll, the snap and response that comes from a bolt-on neck guitar has been an essential part of the mix. 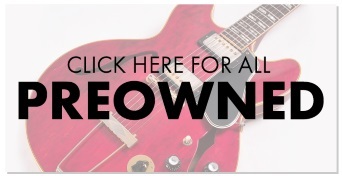 These attributes have, in turn, become essential to many players trying to tell their story through music. 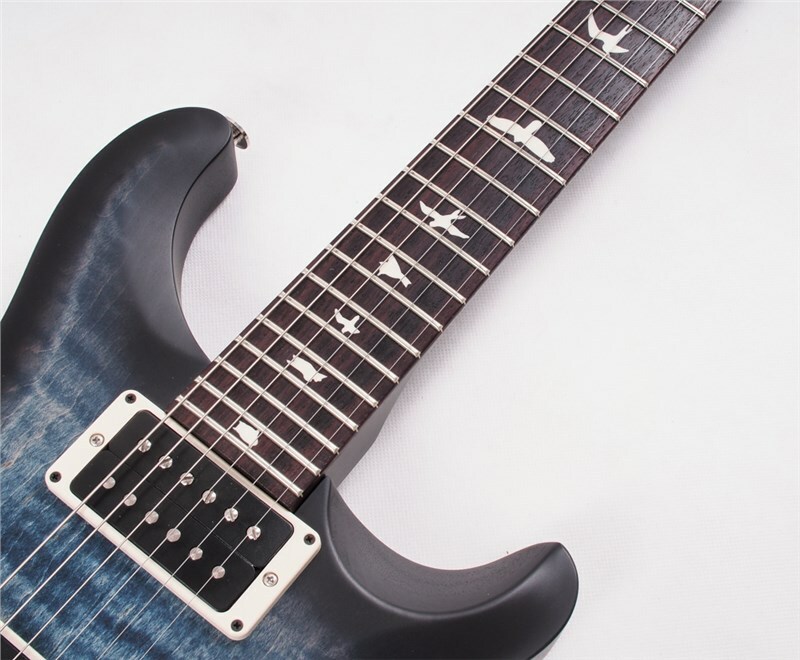 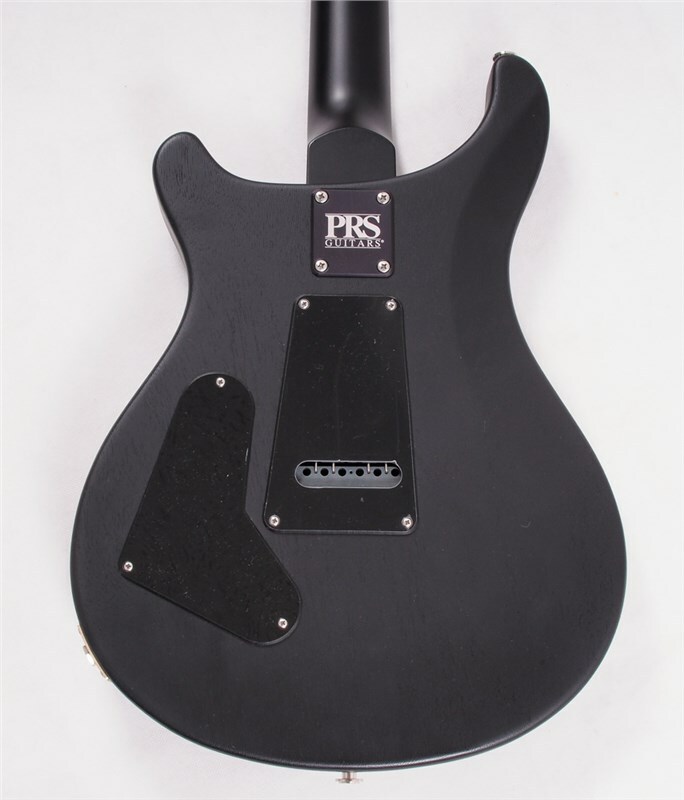 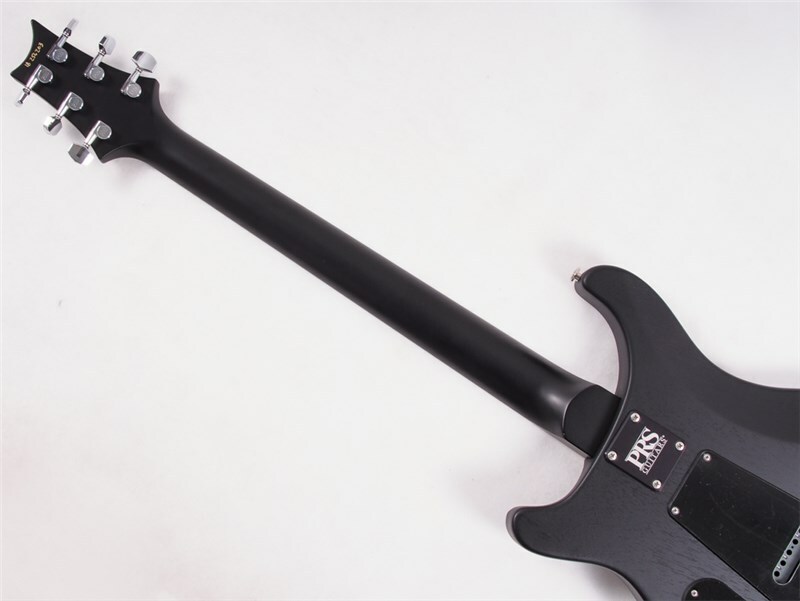 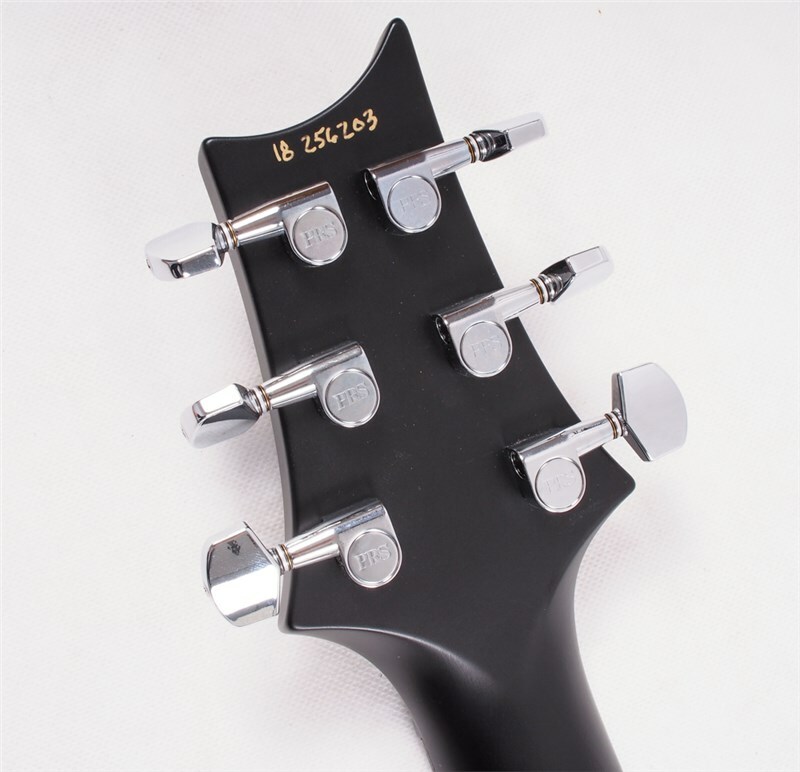 The PRS CE 24 brings the bolt-on platform back to the main PRS lineup with some significant updates. 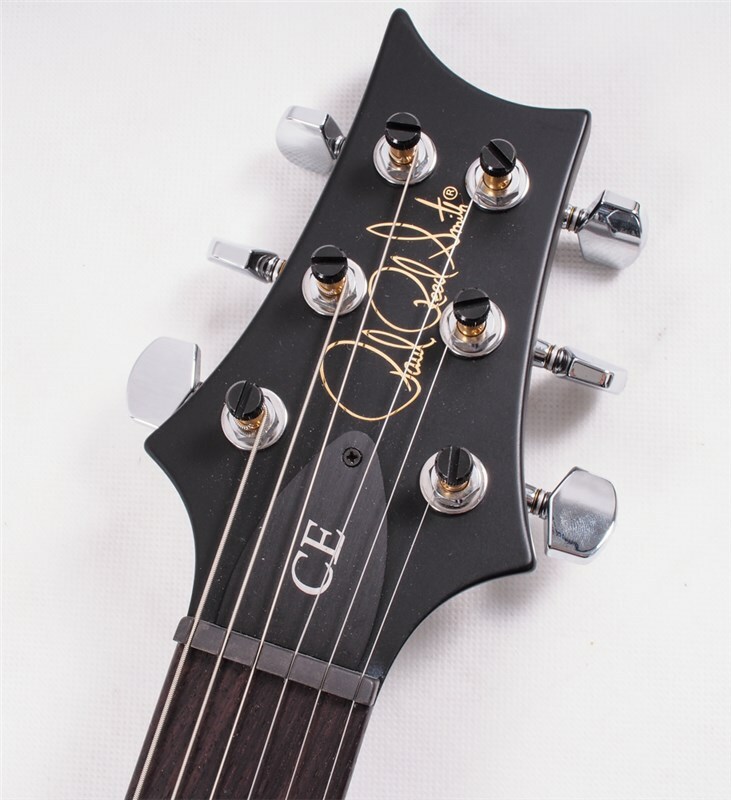 The CE 24 pairs PRS’s traditional body combination of the mahogany back and maple top with a bolt-on maple neck and rosewood fretboard. 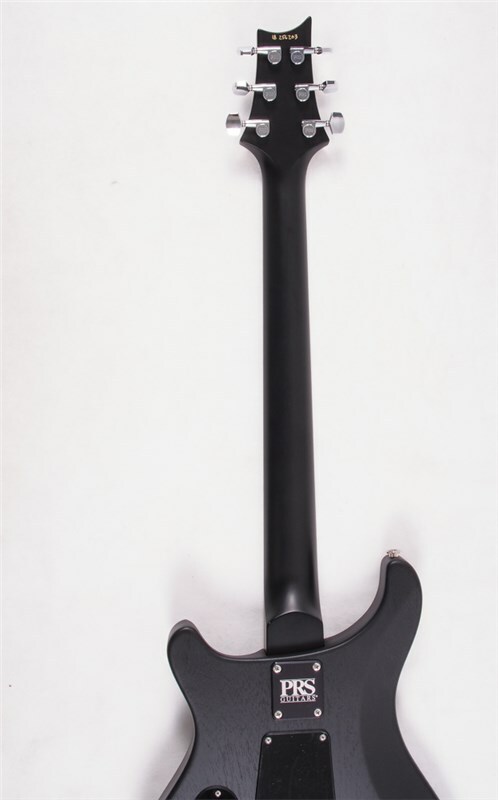 The neck sports a Pattern Thin carve and satin nitro finish for a natural, addictive feel. 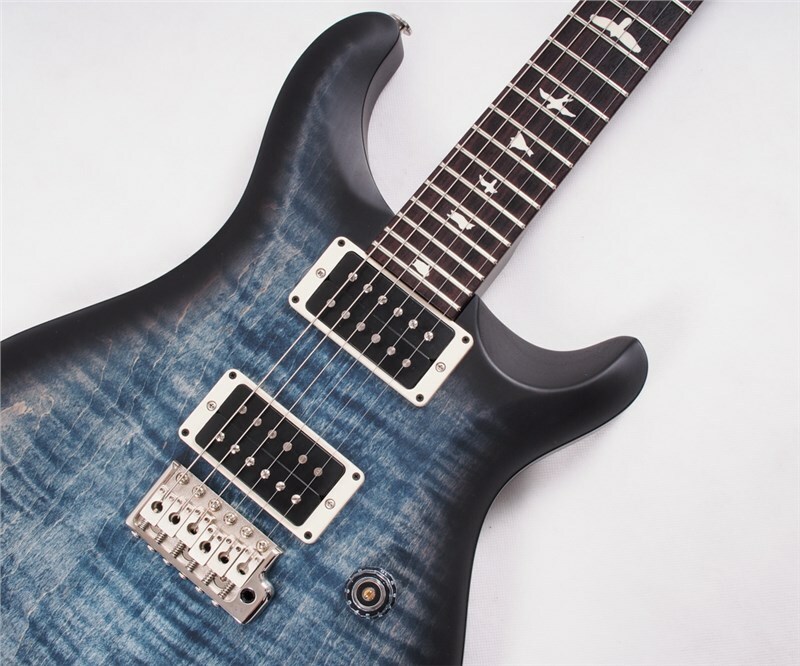 To further maximise the guitar’s inherent tone and clarity, the CE 24 features PRS 85/15 pickups, which Paul designed to have remarkable clarity as well as extended high and low end. 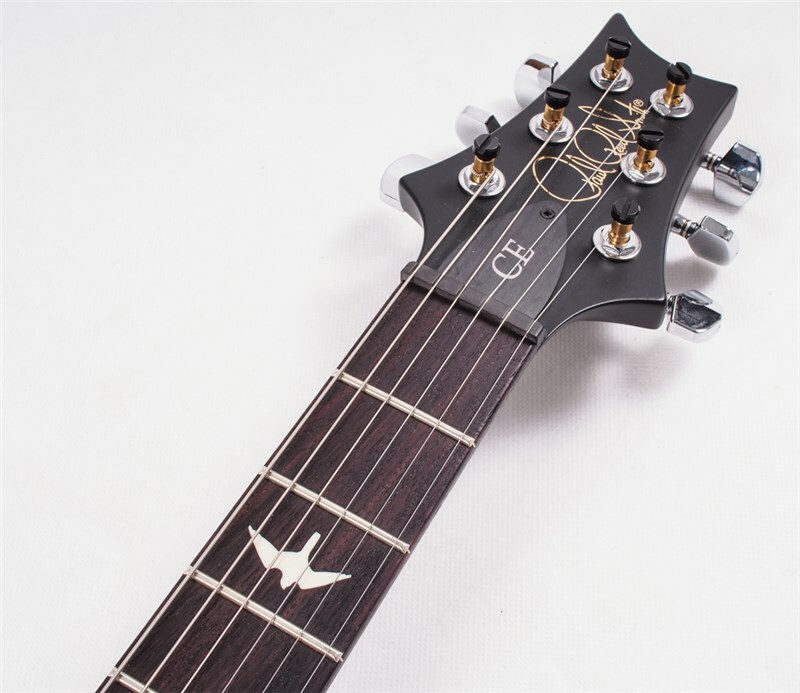 The electronics consist of a volume and push/pull tone control with 3-way toggle switch for a total of six classic sounds.